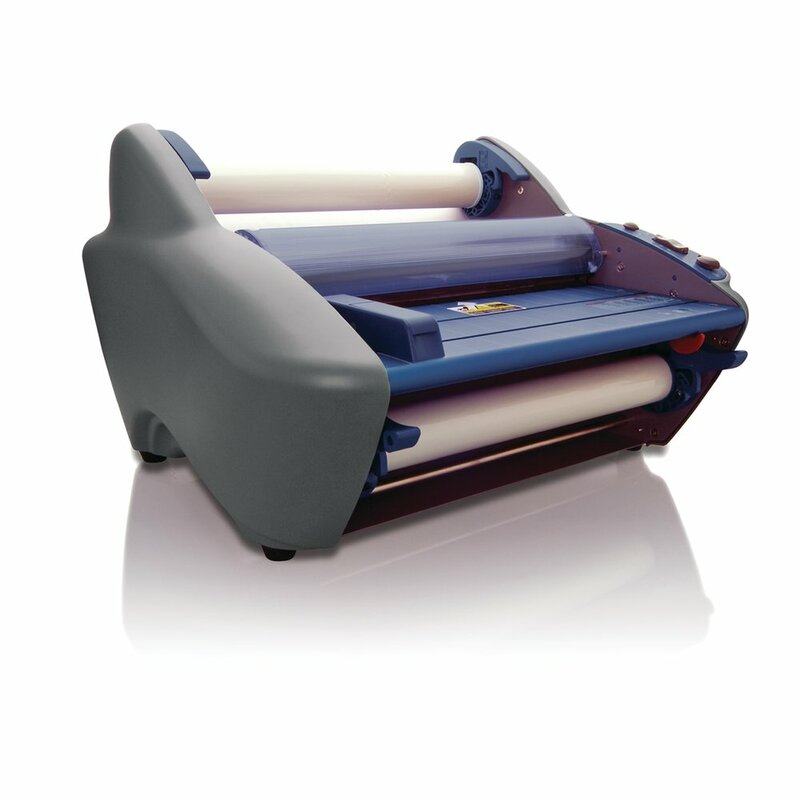 HeatSeal®, EZload™ laminator makes film loading virtually foolproof and easy. 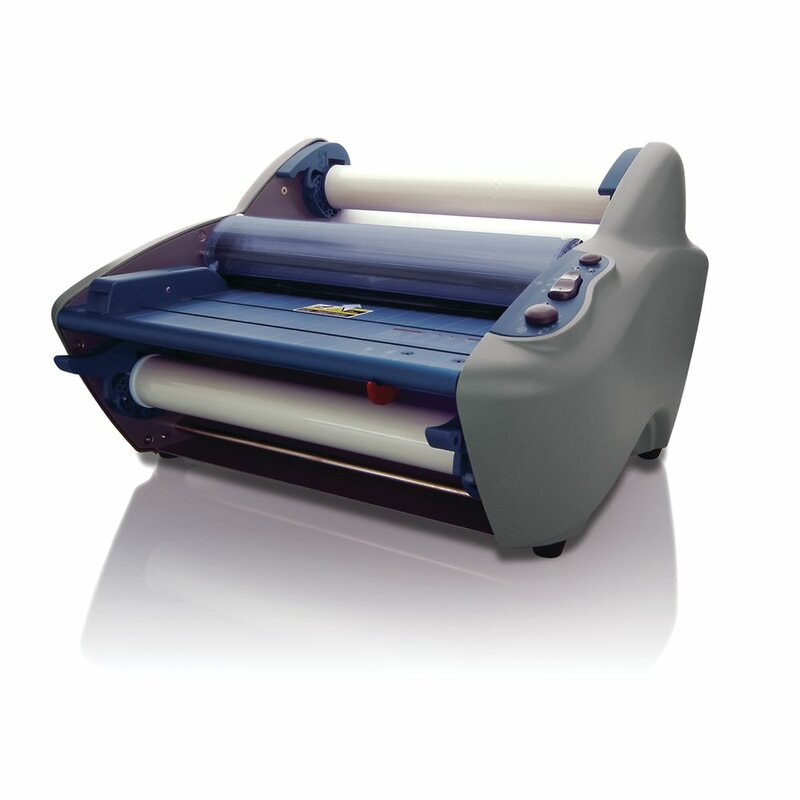 Laminates items up to 12” wide and delivers photo-quality finishing. Ideal for heavy use in schools and offices. Durable construction delivers years of heavy use. Uses 1.7 to 10 mil Nap-Lam® II roll film. 1 minute warm-up time offers quick operation. Laminates up to 36” per minute. Built in trimmer makes every job clean and polished. Auto-shutoff delivers added safety. 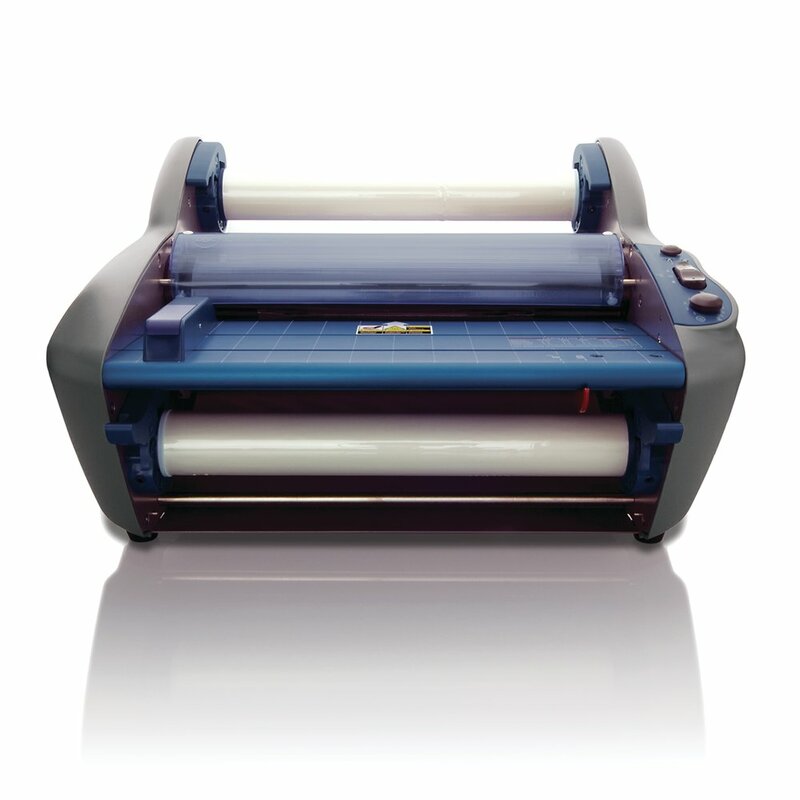 Motorized reverse function ensures flawless lamination. Ideal for large schools and offices. UL listed. Limited 1-year warranty.